Q. Where can I find books in the Library? 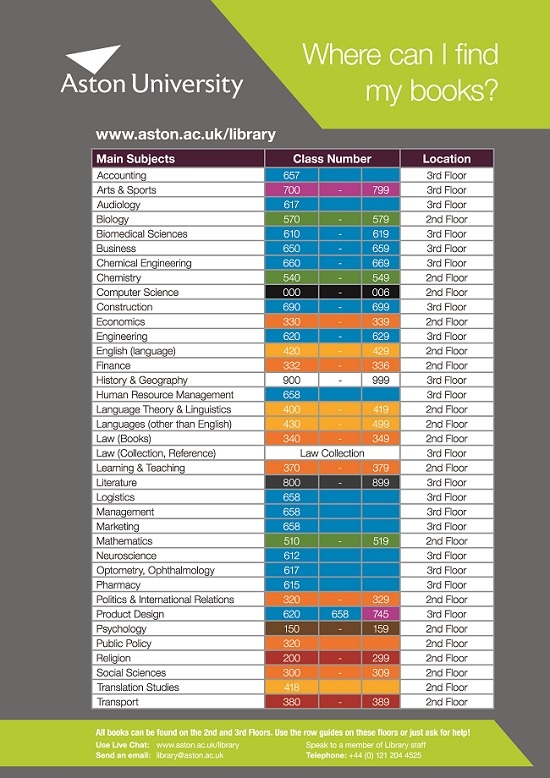 Books can be found on the 2nd and 3rd floors of the Library. Books with numbers 0-599 are on Second Floor. Books with numbers 600-999 are on Third Floor. If you have trouble finding a particular book, please ask Library staff for help and they will come with you to help you find your book.